Can you believe it is Easter week already? Time flies too fast for me! Are you ready? I am not! I’ll start concentrating on Easter on Monday because Sunday is WrestleMania 31! My favorite post this week has been the WWE Party Food with Pun Names. I got an untold number of texts from my brother-in-law with suggestions and enjoyed one of my grandson’s was submitting pun names as well. We will have a house full for the party. By the time you read this, our party will be either over or in full swing. I look forward to writing a post about it soon and sharing the’pun food’ we created with you. Our third Spring Craft Blog Hop is now open. This hop is focusing on Easter, Mother’s Day, Recycle crafts, Earth Day, Teacher’s Day, May Day, Cinco De Mayo, and general spring crafts. If your craft fits these themes, come link-up and be seen on 19 blogs! Link-up HERE. May 26th – June 20th – Father’s Day crafts, general Summer, July 4th. Want to help host the last Spring Craft Blog Hop? Sign-up HERE. Visit the other hosts to see their features too! It could be you! My Favorites are all about Easter this week! It was almost impossible to pick with so many great ideas shared at the party last week! If you were featured, grab a button! Sharing is caring! Thanks for the Tweet! There are so many great posts this week. I am blown away.I hope I find the time to read them all! Thanks so much for the party! See you next week. Thank you for hosting another amazing link up sharing all kinds of creativity!!! Thank you Shirley for the party!! Happy Monday, Shirley! So many delicious Easter recipes here. This is most definitely the merriest thing about Mondays LOL Thanks for hosting, Shirley! Happy Monday, Shirley! 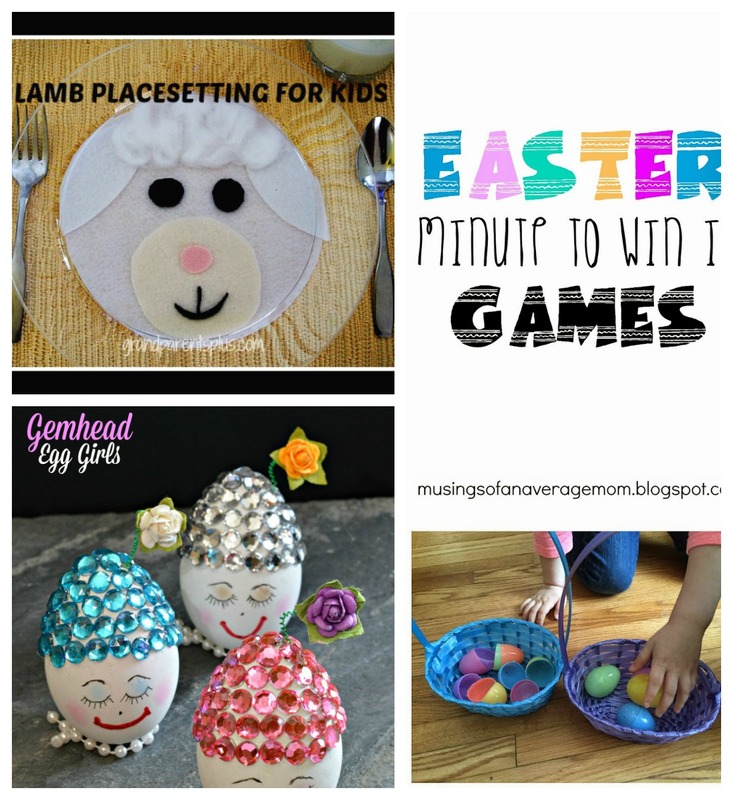 I’m seeing so many delicious Easter recipes and awesome DIY crafts at your party this week. It’s hard to believe that Easter will be here Sunday! Where is the time going? It’s one of my favorite holidays! Thanks for the party and have a great week! Thanks once again for a great link up, enjoy your week!